The Transition Care Program provides short-term care services for older people after they leave hospital. It provides up to 12 weeks of low level therapy and support to give time for the patient and family to work with the Care Coordinator to determine care options, including returning home with services. The program offers beds in both the hospital and community and offers support and therapy from allied health staff. Patients join in activities that build confidence and independence and are supported in walking, exercises, preparing meals, taking medication, shopping and social outings. 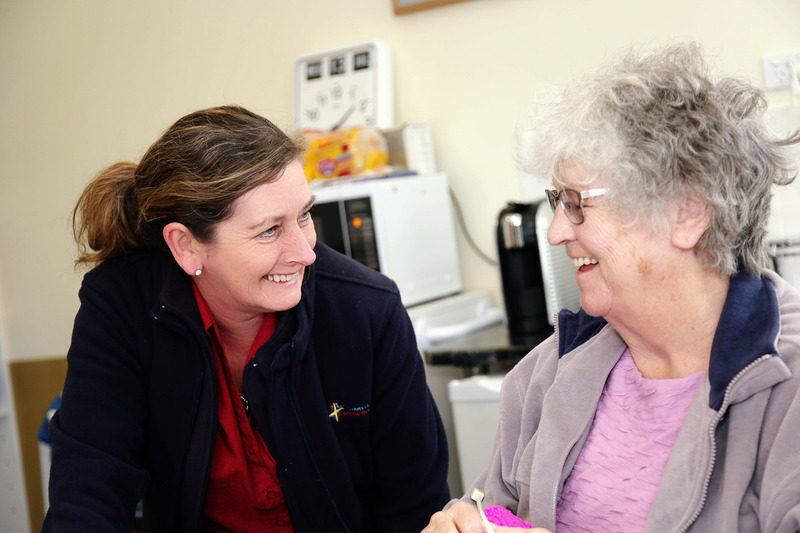 To be eligible for the Transition Care Program, patients need to be assessed and approved by the Aged Care Assessment Service during their admission to hospital.